Mumbai-based food startup Yumlane, operated by QwikPik Technology, has partnered with Swiggy for a delivery pilot for its products. It is currently operational in a few locations in Mumbai for the orders placed on the Swiggy app for Yumlane products. Swiggy is helping with the pickup and delivery for Yumlane products. 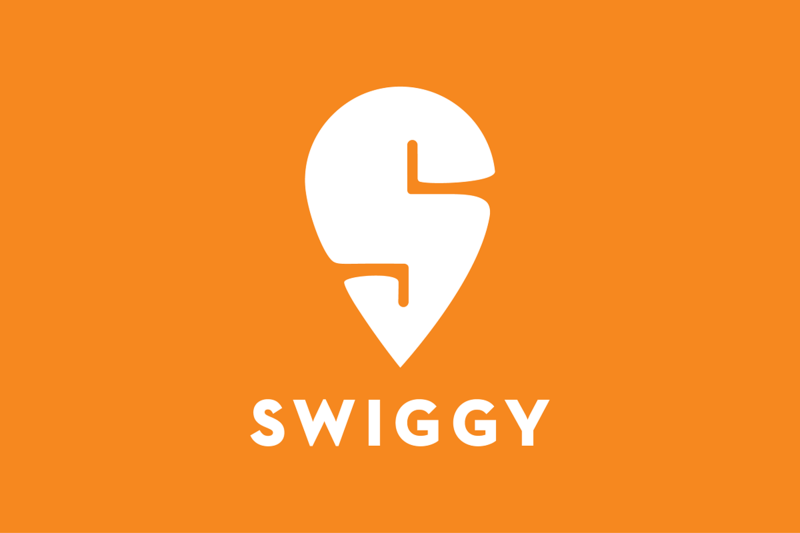 This news comes weeks after it was reported that Swiggy was looking to venture into hyperlocal delivery, and it had also acquired a Mumbai-based on-demand delivery startup Scootsy at the start of this month. 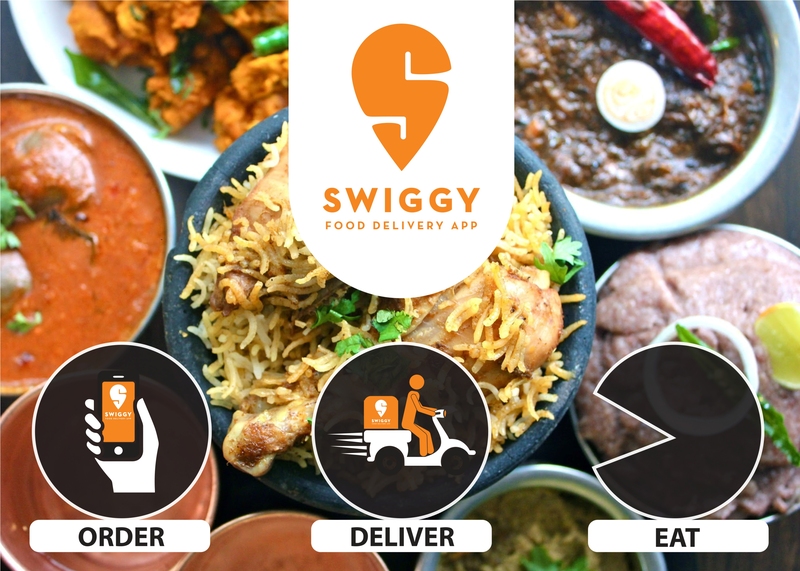 The results for the pilot have been encouraging for Yumlane, and it is looking to expand its partnership with Swiggy across all the cities with Swiggy’s presence to expand its products outreach. 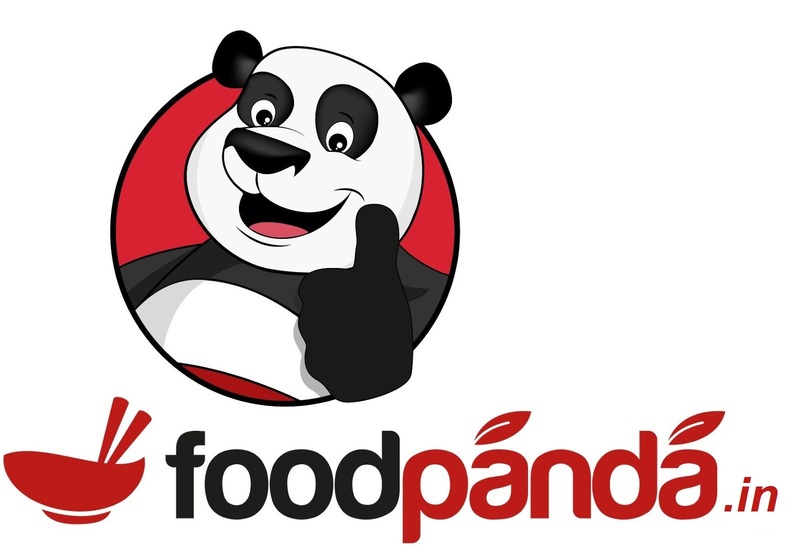 In the coming 6-9 months, Yumlane is aiming to grow its volume through this partnership to form about 10% of Swiggy’s overall order volume. “This is a huge key account channel for Yumlane as Pizza is amongst the top 3 preferred cuisines for customers on Swiggy. 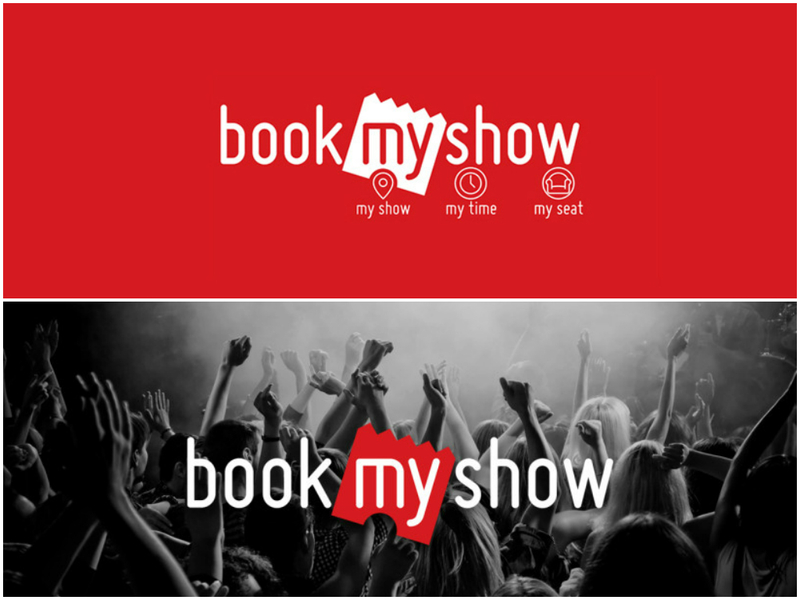 We are targeting a run rate of 1 million orders per month through this partnership over the next 6-9 months,” said Hitesh Ahuja, Founder and CEO of Yumlane. This partnership is expected to help Yumlane to be available across 200 pickup points, boosting its product volumes. 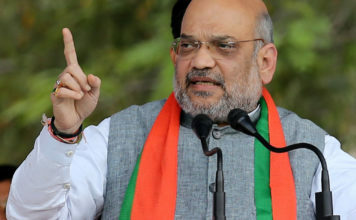 Yumlane was founded by Hitesh Ahuja in 2016. It provides various heated and ready to eat products including pizzas and momos across leading retail chains like Dmart and BigBasket, and online on BigBasket. It is currently available in Mumbai, Bangalore, Pune and Hyderabad.